It’s called Bird, it powers it along at a top speed of 15 miles an hour, it is booked and located via an App; and after arriving at his or her destination the rider simply leaves the Bird on the sidewalk or in a parking lane (rather than seeking a parking station like Breeze Bikes). The company gathers them up and recharges them overnight. Judging by the number of them now whizzing along the streets of downtown Santa Monica, these motorized scooters have been an instant hit. But the Birds, founded by an Uber alumnus named Travis VanderZanden and headquartered in downtown Santa Monica, have also raised concerns at City Hall. On the face of it, Birds appear like a perfect solution to the First Mile Last Mile problem, and provide an easy, sustainable, space-saving mode of transportation, but the city’s justice department has filed a criminal complaint against the company. Why? One of the other problems is that Birds are classified in California vehicle code as electric motorized scooters, meaning you have to be over 18 to use them and have a driver's license. And yet middle and high schoolers have taken to them like proverbial ducks to water. What this means for the teens who love this new mode of transit, however, is unclear. DnA also talks to transportation expert Juan Matute and four Bird users, named Rose, Nemo, Ruby and Kalea. 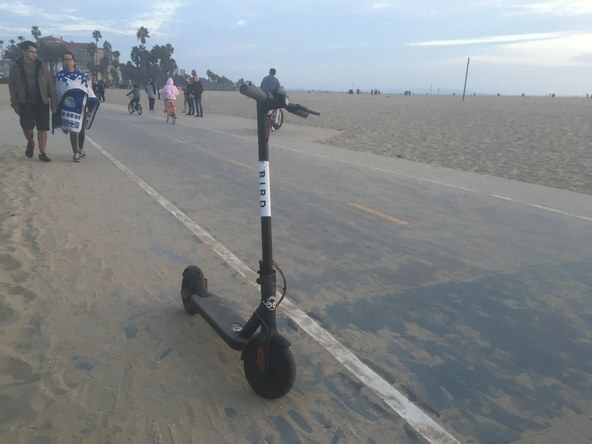 A Bird scooter left on the Santa Monica boardwalk. 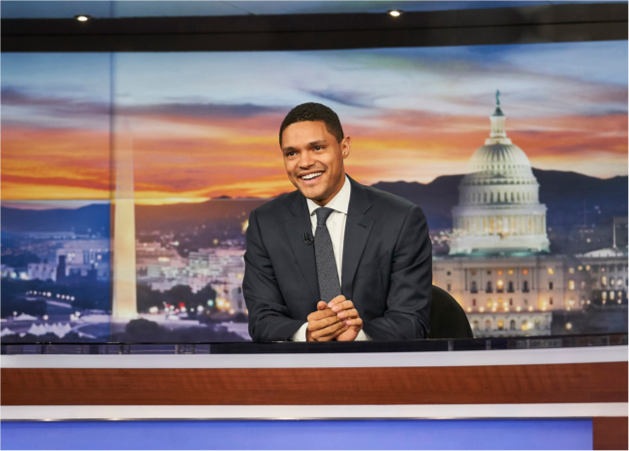 Photo by Avishay Artsy.